Donations of any size are always welcome - they support the survival of Sea Turtles through education, community development and research. All donations to Asocacion Salvemos las Tortugas de Parismina support the activities of this tiny grassroots conservation effort! The best way to make a donation is to send a check directly to the address below - or donate using your credit card on PayPal. 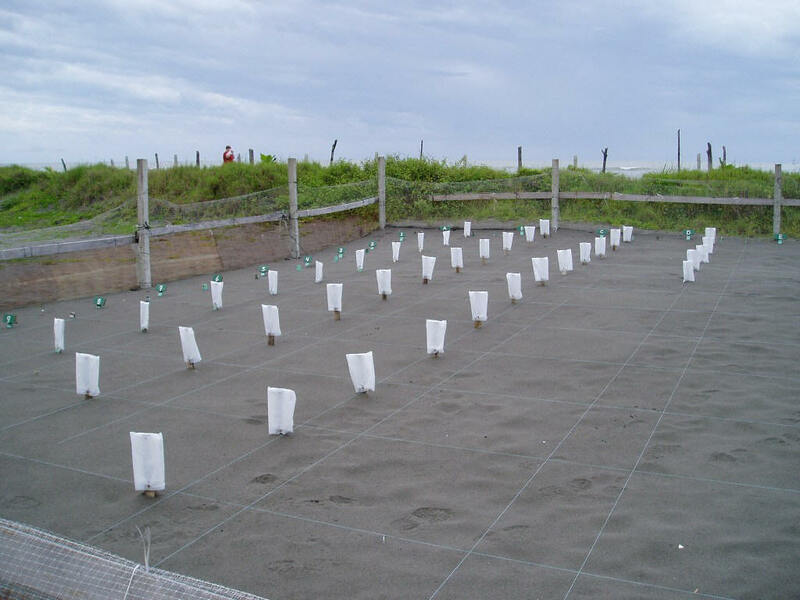 All donations will be forwarded directly to support the turtle project in Parismina. 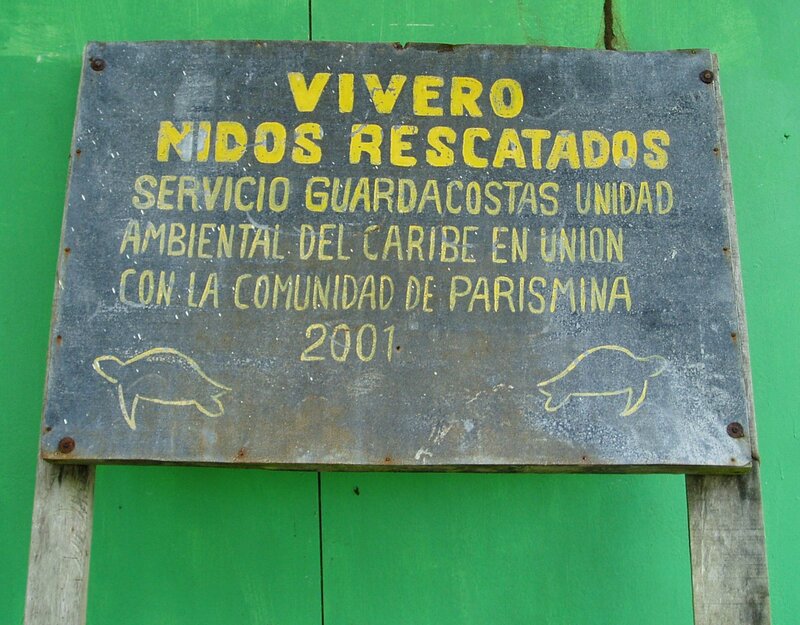 Unfortunately, as Asociation Salvamos las Tortugas de Parismina is a Costa Rican community based organization, your donations are not tax-deductible in the United States. All dontations made through PayPal will be sent to the village. The primary objectives and purposes of group is to promote the protection of endangered sea turtles from extinction through education, community development and research. Parismina.com assumes all gifts are made with a good faith intention to support the turtle conservation efforts in Barra de Parismina, Costa Rica. Revised: May 27, 2009 .